This summer, Guns N’ Roses will trek across Europe for a slew of stadium and arena shows as part of their' Not in This Lifetime…” Tour. These new European dates will put Guns N’ Roses on the road for 27 months - just three months shy of the “Use Your Illusion” Tour, which ran from January 1991 to July 1993, their longest trek ever. Fans and critics alike have noted the band’s punctuality, professionalism and epic, three-and-a-half hour set lists on the “Not in This Lifetime…” Tour. 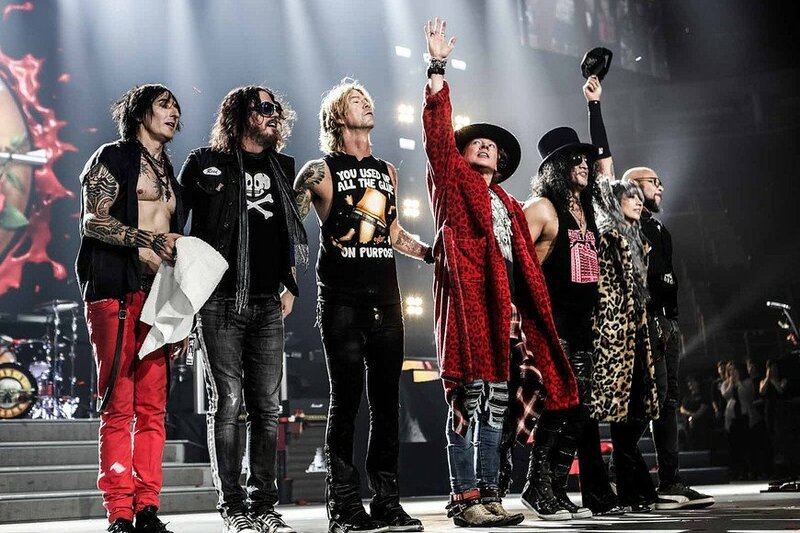 Axl Rose, Slash, Duff McKagan and co. have sold millions of tickets and grossed hundreds of millions of dollars, proving they’re still a massive draw more than 20 years after their heyday.